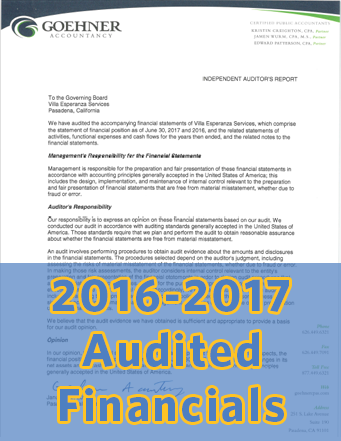 For more information about Villa's financials and some of our policies, please scroll down or click on the links in the blue navigation bar above. 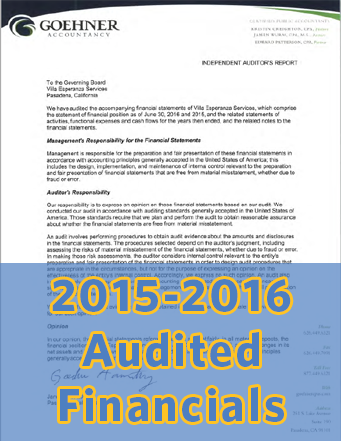 Villa prides itself on our fiscal acheivements and responsibility. We appreciate the efforts of the Board of Directors and Villa Senior Leadership Team for leading Villa into the future. Our success is also attributed to our donors, thank you to each of them. 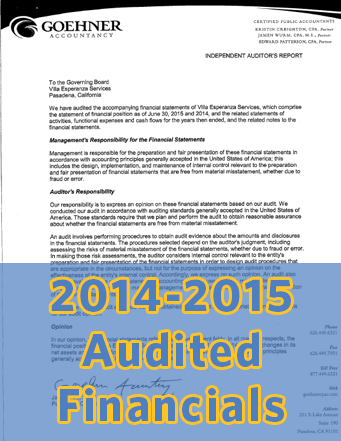 Below are our audited financial statements. If you have any questions please contact Gioia Pastre, Vice President of Development and Public Relations, at (626) 449-2919, ext. 118. 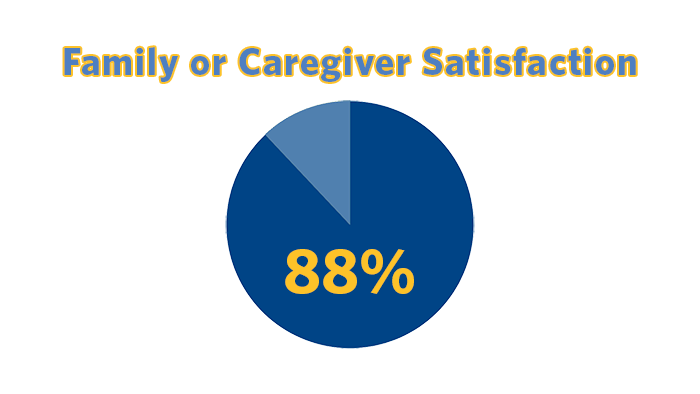 Each year, a satisfaction survey is sent out to Villa's stakeholders. This process helps Villa to strengthen our organziation and ensure that we are providing effective and high quality services. Please see below for the results for the past three years. Villa Esperanza Services recognizes the importance of maintaining the privacy of your personal information. 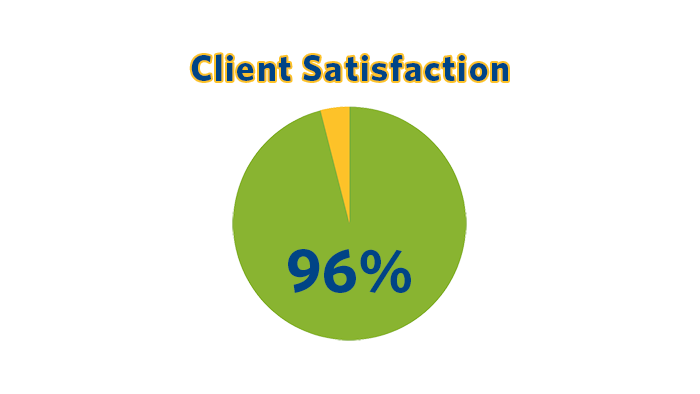 We are committed to privacy practices that protect the confidentiality and security of your information. Our information practices for personal information you enter or that we collect exclusively through your use of this website are set forth below. Villa Esperanza Services does not collect, store or use any such information that is obtained through this website, except as described below. If you visit our site to read or download information, we collect and store: the name of the domain and host from which you access the Internet (such as aol.com); the Internet protocol address of the host server you are using (such as www.aol.com); the name and version of your Web or mobile browser; the date and time you access our site; if you came to us through a link from some other website, the Internet address of the website from which you linked to us; and other demographic information collected by Google Analytics. We do not collect your name or email address. No information we collect in this way is directly or indirectly traceable back to a specific person. We do not share or sell this information to third-party companies. We may use this information for general statistical modeling in order to measure the number of visitors to different pages on our site and to modify the site in order to make the site more helpful. We also use this information to monitor network traffic and to identify unauthorized access or unusual activity on the site. If you send us an email or message and provide your name or other personal information, we may keep this information. 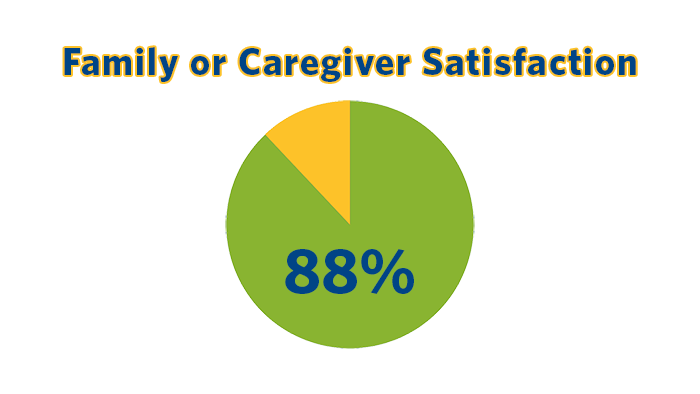 We may use this information to send an answer to your question or deliver requested information to you. 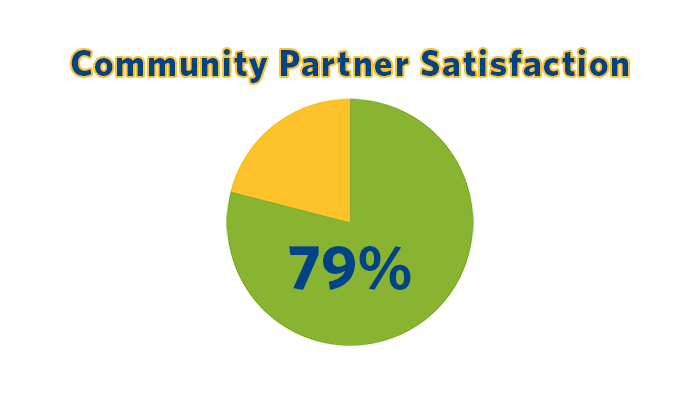 We also may use information that you provide to measure general statistics about visits to our site and interest in particular areas. We do not share or sell this information to third party companies. By sending an email or making a request or inquiry, you agree to permit Villa Esperanza Services to keep and use the information you have given us consistent with this policy. If you enter information in an online form or register as a Villa Esperanza Services subscriber or as a user of certain online information and tools, we may keep this information. We may use this information that you provide in the registration in order to verify your eligibility to use the site or tools that you wish to use, or to provide you access to the service. 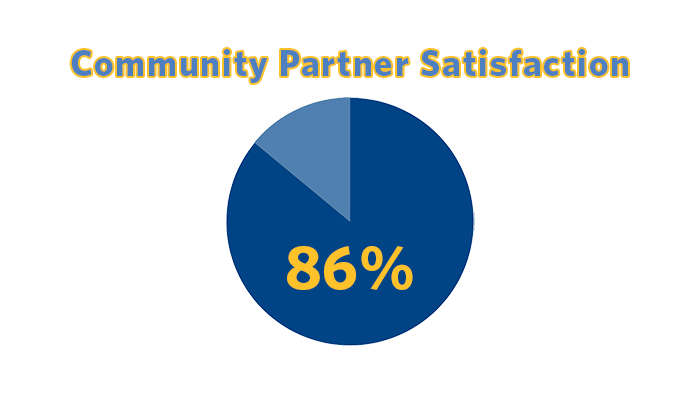 Information that you provide in this manner also may be used to measure general statistics about visits to our site and interest in particular areas. We do not share or sell the information you provide in this manner to third-party companies. Villa Esperanza Services has adopted policies and practices designed to protect the security and confidentiality of individuals information to protect against anticipated threats and hazards to security and integrity of the information and to protect against unauthorized access to or use of the information that could result in substantial harm or inconvenience. We reserve the right to revise or change this policy in the future. Major changes to our policy that affect privacy interests will be clearly posted on this section of our site. Minor changes, not affecting privacy, may be made at anytime. If you have a question about the way that your information is used or about Villa Esperanza Services information practices with respect to this site, please contact us via the contact information in the footer of this page. 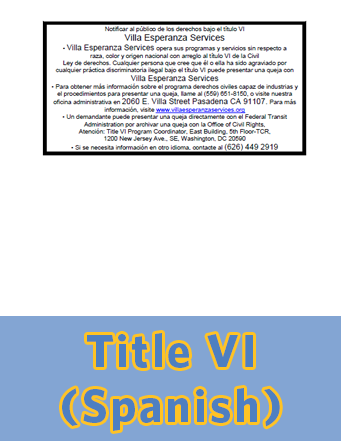 Villa Esperanza Services complies with Title VI of the Civil Rights Act of 1964. Villa Esperanza Services operates its programs and services without regard to Race, color, and national origin in accordance with Title VI of the Civil Rights Act. 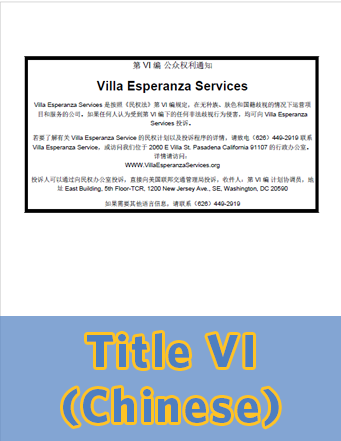 Any person who believes she or he has been aggrieved by any unlawful discriminatory practice under Title VI may file a complaint with Villa Esperanza Services. For more information on Villa Esperanza Services Civil Rights Program, and the procedures to file a complaint, contact Villa Esperanza Services (626) 449-2919, or visit our administrative office at 2060 East Villa Street, Pasadena, CA 91107. If information is needed in another language, contact (626) 449-2919. 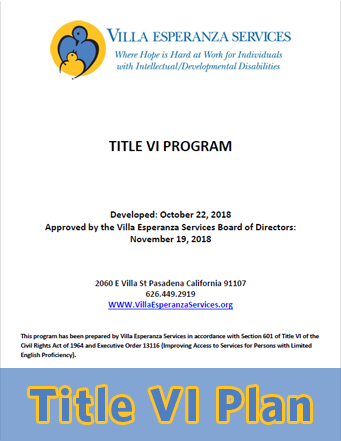 For the detailed policies and procedures relating to Title VI compliance, please click below to download the full Title VI plan in English or Title VI vital documents in Spanish or Chinese. 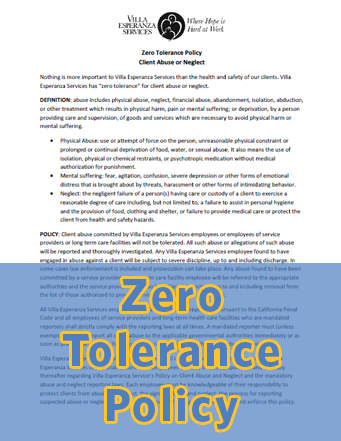 Villa maintains a Zero Tolerance Policy for client abuse and neglect. Nothing is more important to Villa than the health and safety of our clients. For the detailed policy, please click below to download Villa's full Zero Tolerance Policy.